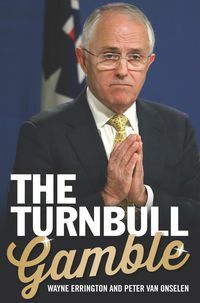 A portrait of one of Australia's longest-serving prime ministers, this biography goes behind the public image to find neither the strong-willed man of principle his supporters like to imagine nor the cunning opportunist painted by his foes. 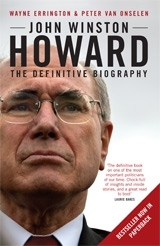 The discussion covers Howard's suburban middle-class upbringing and his success at implementing his polices, concluding that although the image of the ordinary bloke has helped his enduring popularity, he—like George Bush—possesses a number of uncommon strengths that have made him one of the most formidable leaders in Australian political history. 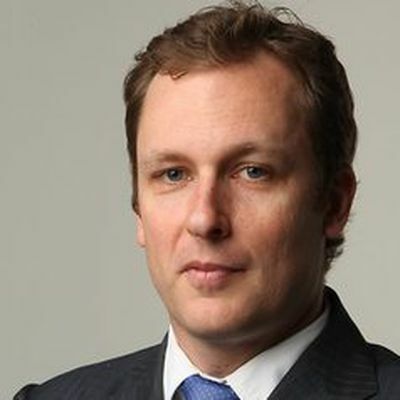 Dr Peter van Onselen is a Contributing Editor at The Australian and presenter at Sky News. He has frequently appeared in the media as a political commentator, panellist, contributing editor, host and print journalist. 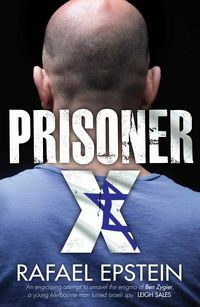 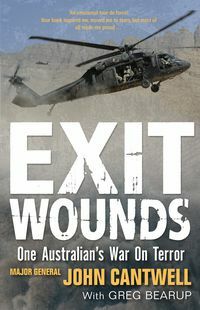 A co-author of the bestseller John Winston Howard: The Definitive Biography and Battleground, he was recently appointed Winthrop Professor and Foundation Chair of Journalism at the University of Western Australia. 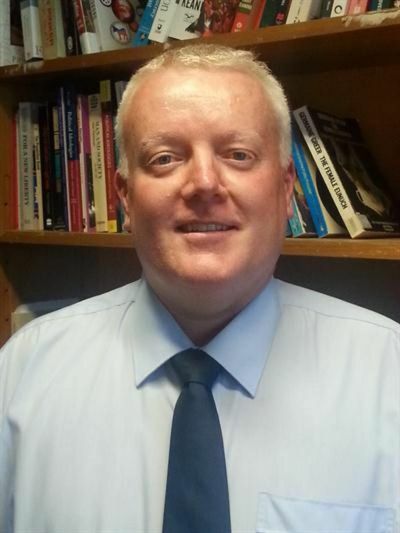 Wayne Errington is Lecturer in Political Science at the Australian National University. 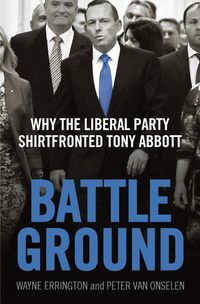 He has written extensively about Australian politics in newspaper opinion pages across the country: The Australian, The Australian Financial Review, The Sydney Morning Herald, The Age, The Canberra Times, The Daily Telegraph and The Sunday Times.